San Antonio Photo Booth Rental made easy. Our packages are all inclusive. Some people call them options, we call them necessities! Memory Album, extra prints and early set up are included with the rental saving you $$. Party Time Pictures is dedicated to customer service and has an A+ rating with the Better Business Bureau. Party Time Pictures is fully insured for your protection. 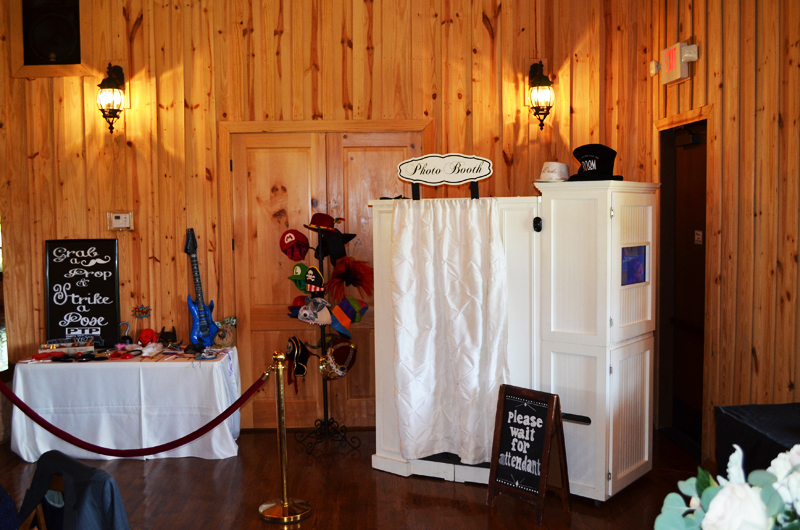 Quality Photo Booth Rental for San Antonio & The Texas Hill Country!! 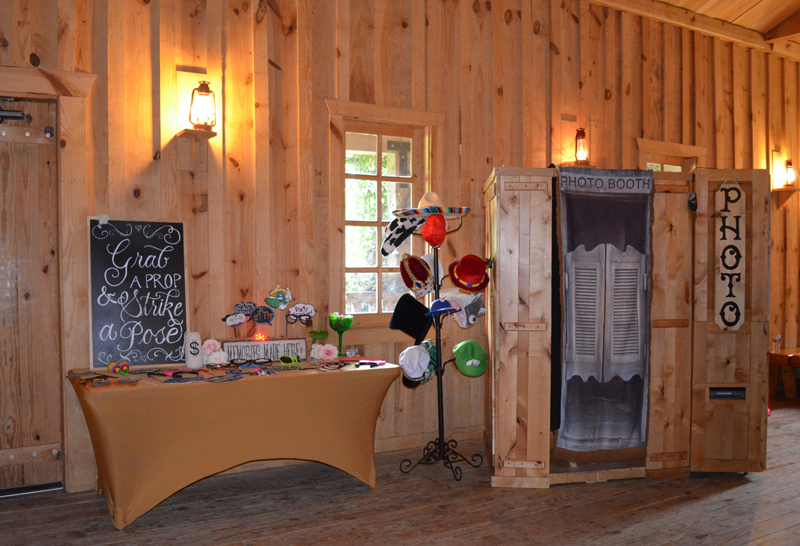 Rustic Western Photo Booth in San Antonio & surrounding area! 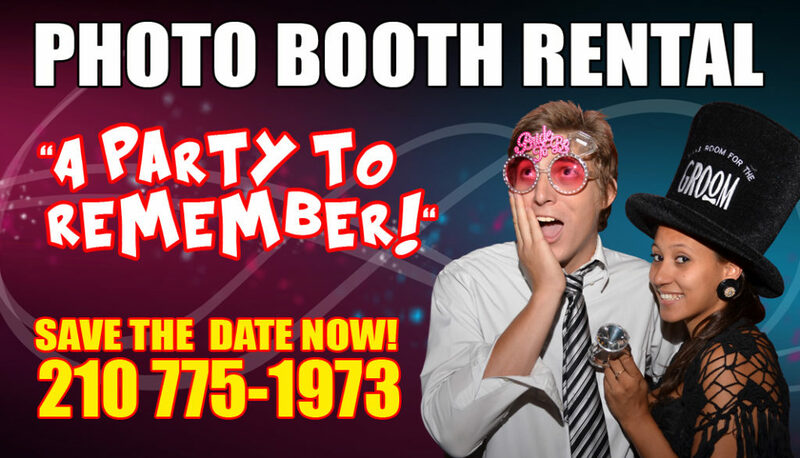 Party Time Pictures Photo Booth rental in San Antonio has the highest quality photo booths designed to compliment the décor of YOUR venue! PTP Photo Booths ensure Guaranteed Fun and Everlasting Memories! Party Time Pictures is dedicated to customer service. A San Antonio Photo Booth Rental company that maintains an A+ rating with the Better Business Bureau and is fully insured for your protection. 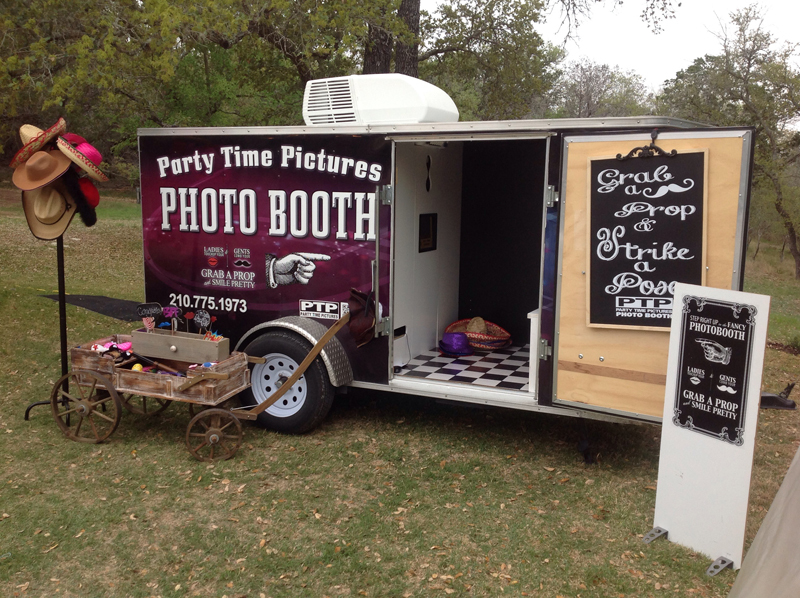 Party Time Pictures is the most reliable photo booth rental in San Antonio!